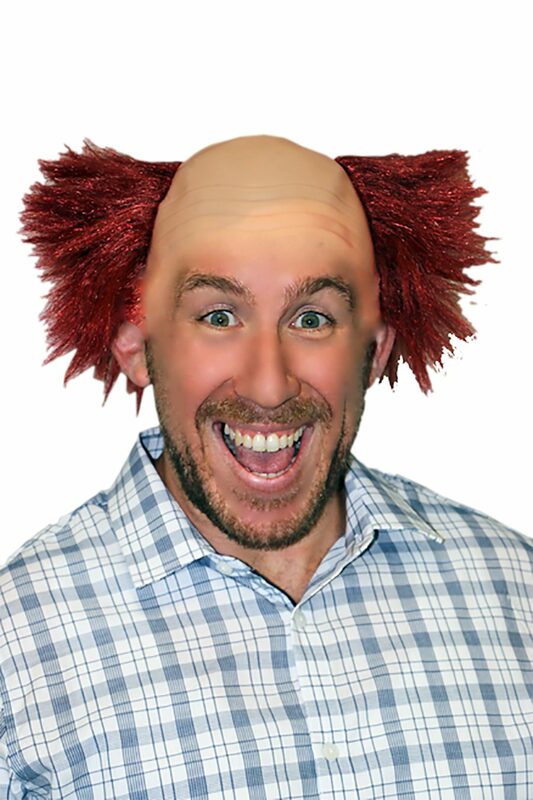 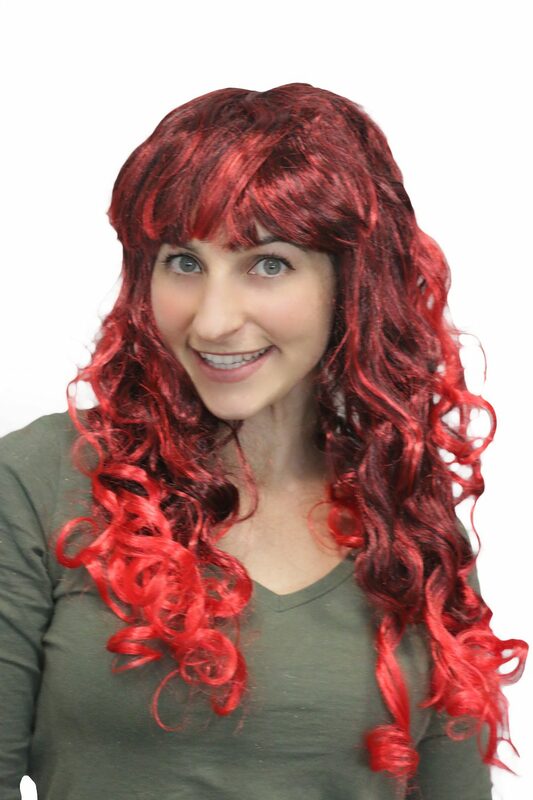 Did you know you can buy wigs at our costume shop? What’s a Marylin Munroe Costume without her signature blonde curls? 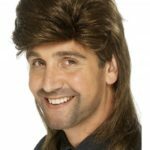 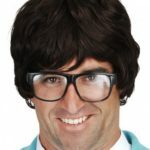 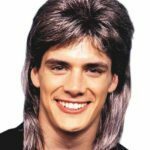 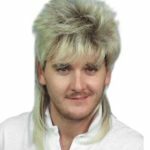 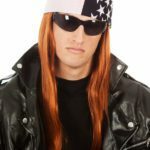 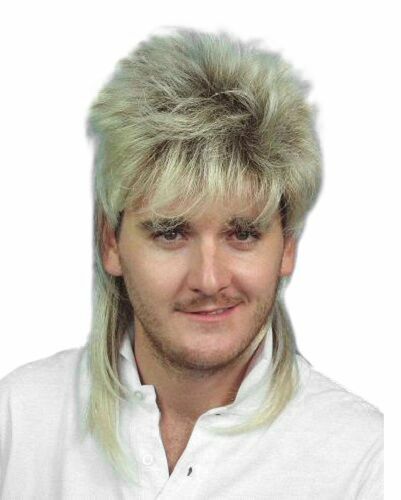 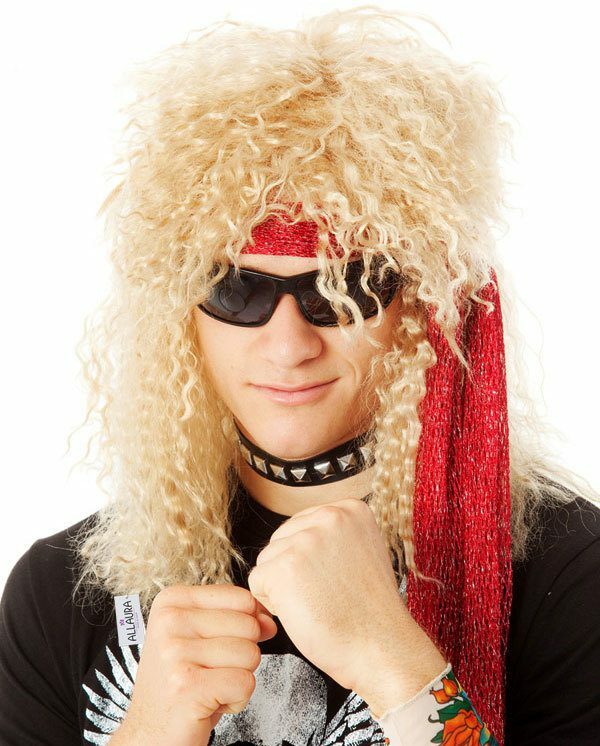 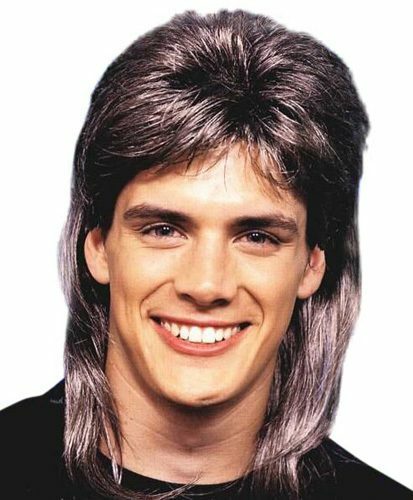 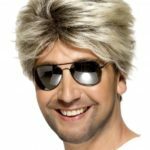 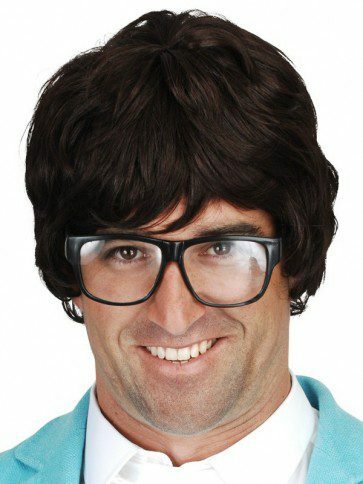 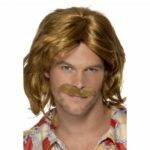 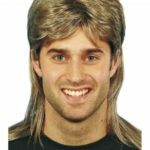 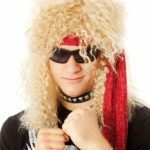 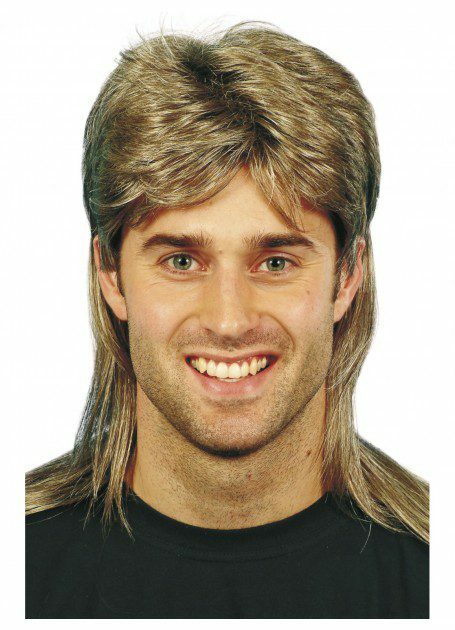 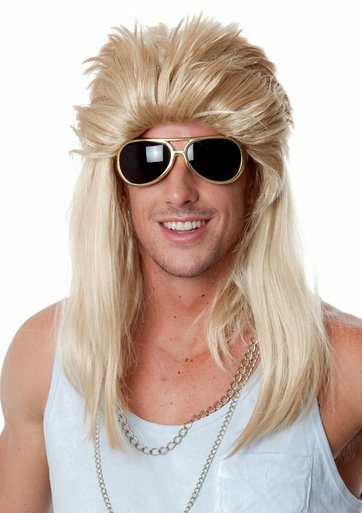 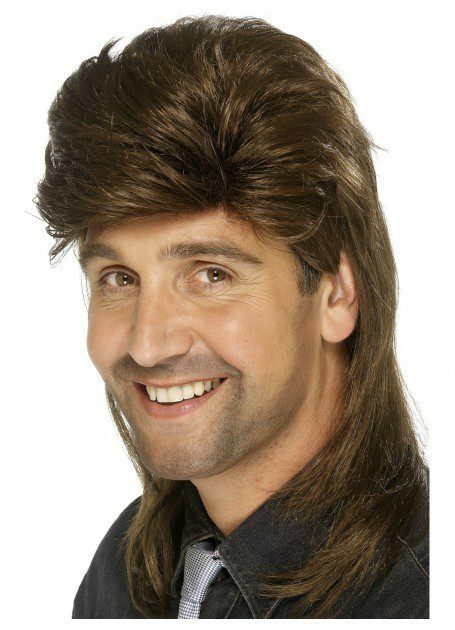 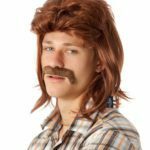 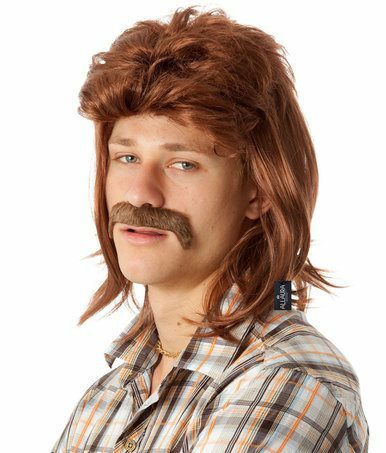 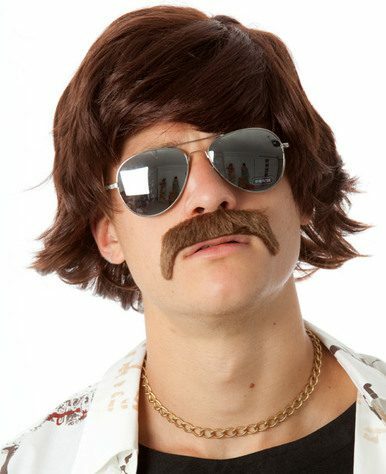 An 80’s theme costume without a mullet? 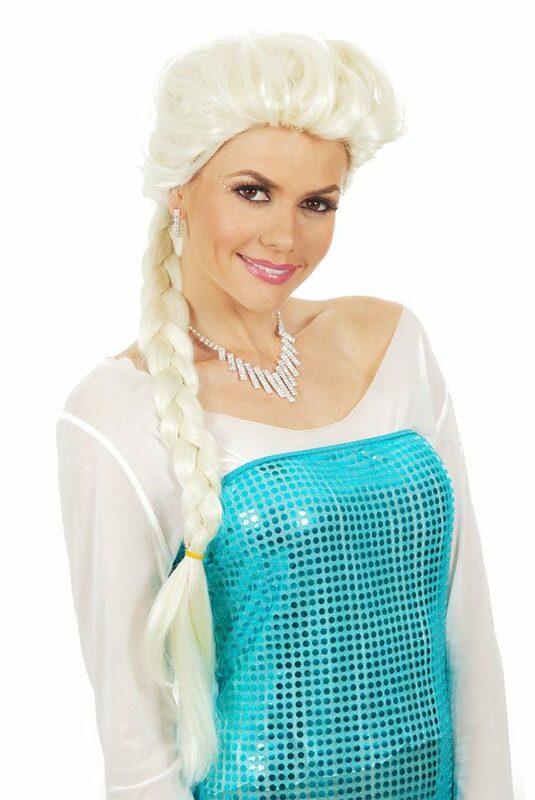 Or an Elsa costume without her beautiful braid? 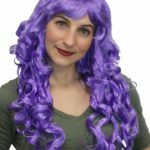 Nothing finishes off a costume quite like a wig! 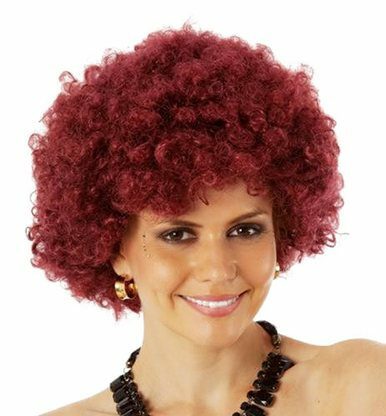 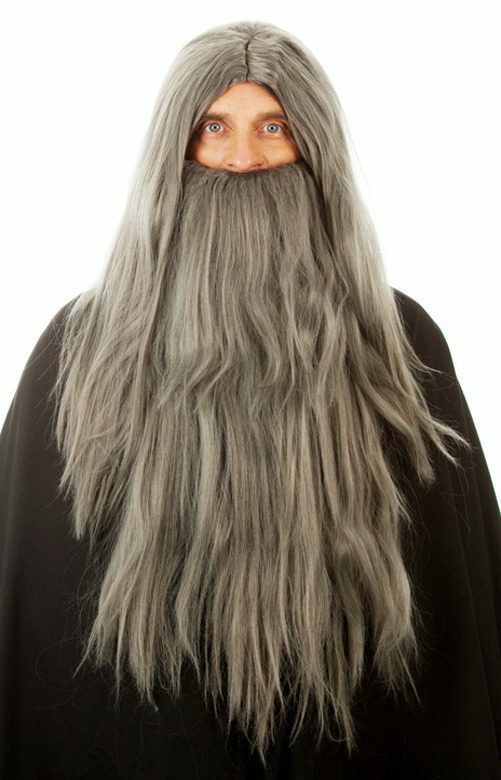 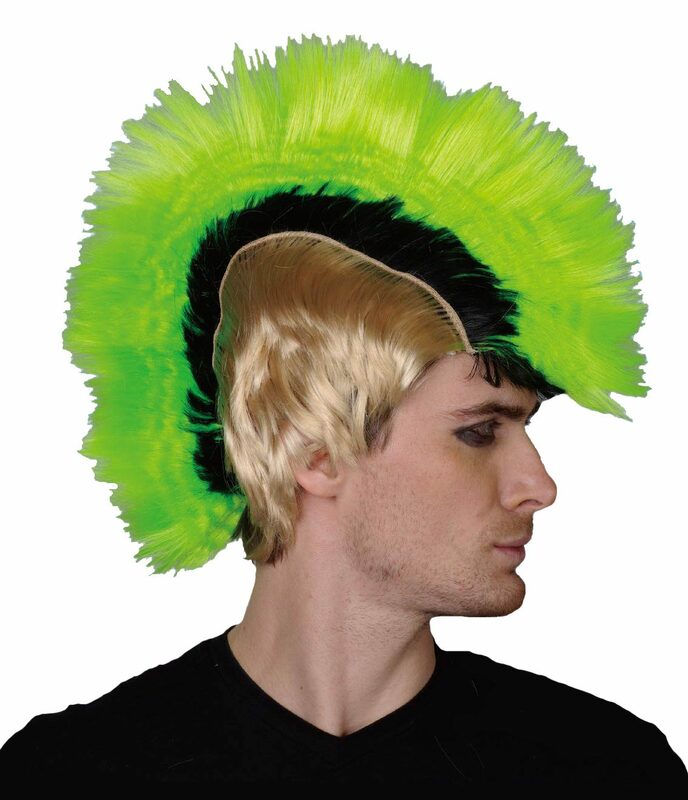 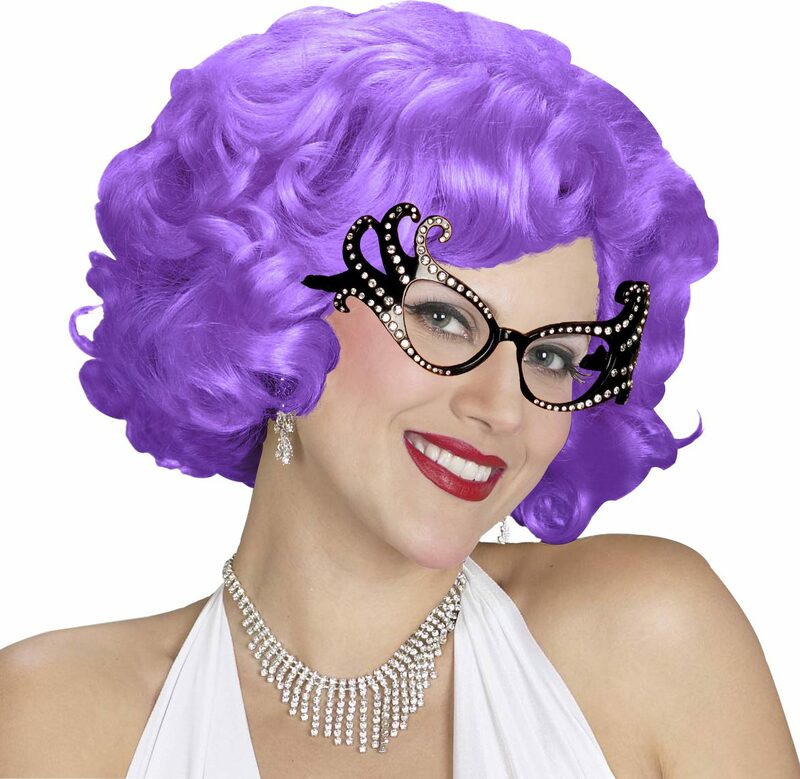 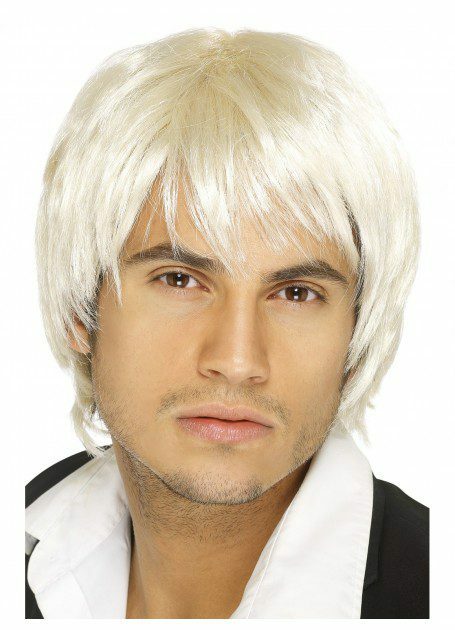 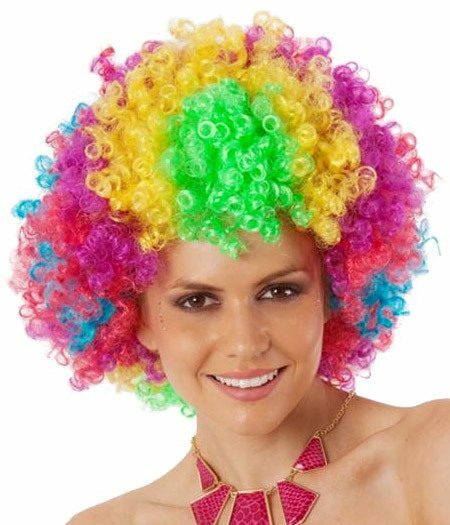 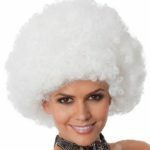 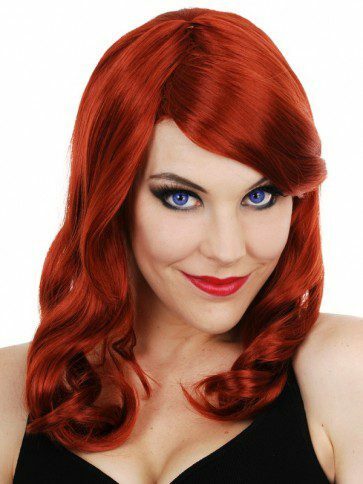 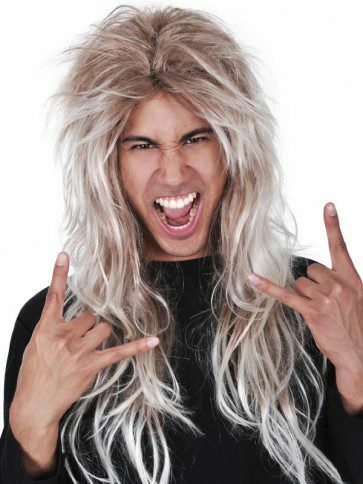 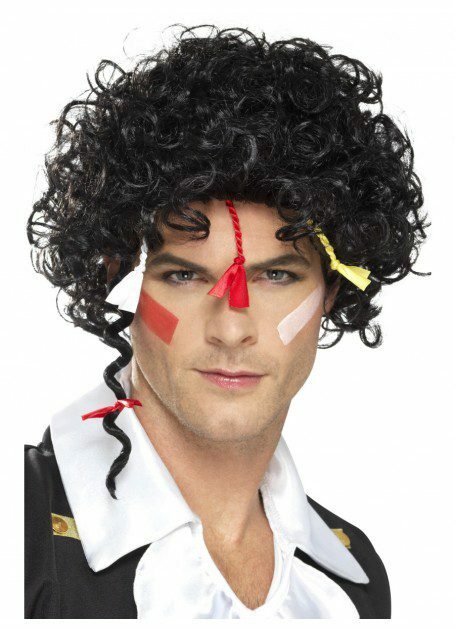 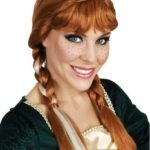 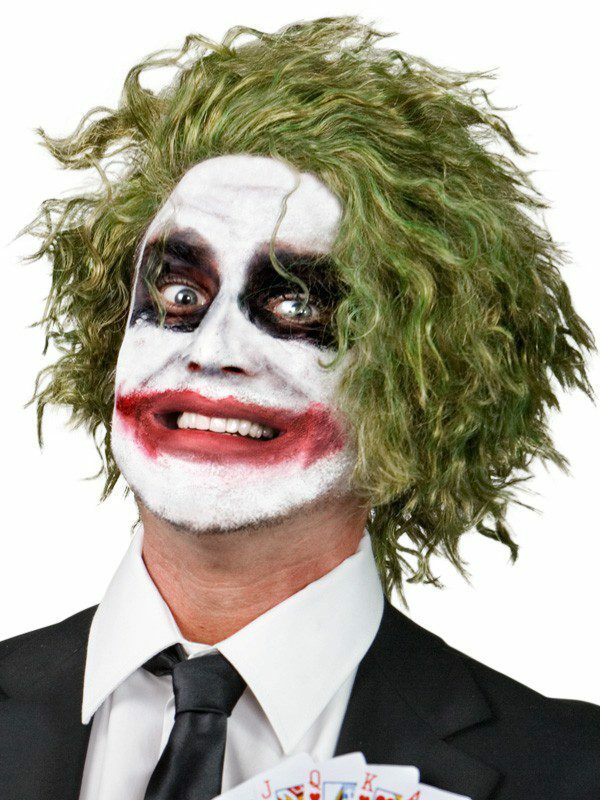 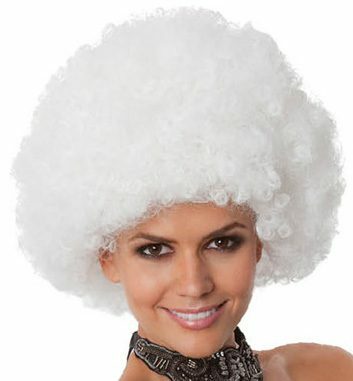 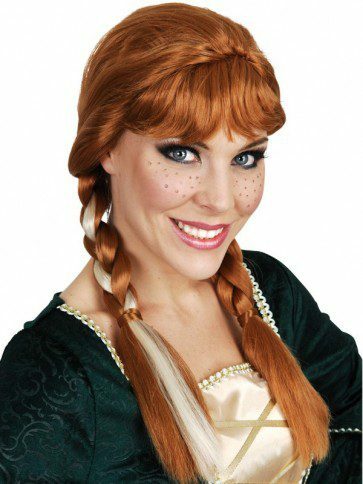 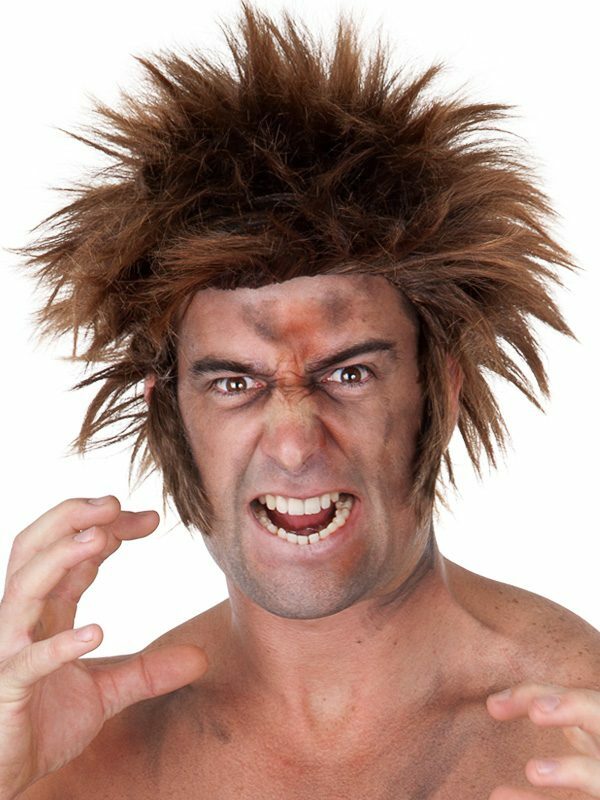 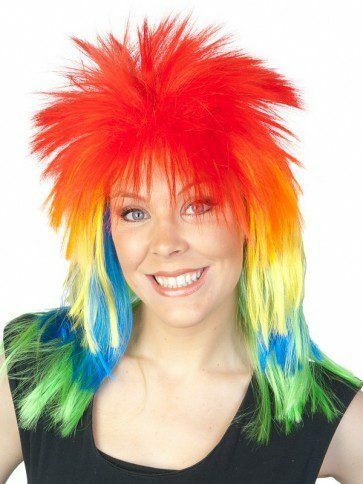 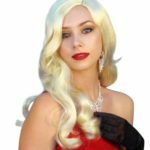 That’s why we stock a huge range of wigs at Camelot Costumes, so you can find the perfect wig to match your costume! 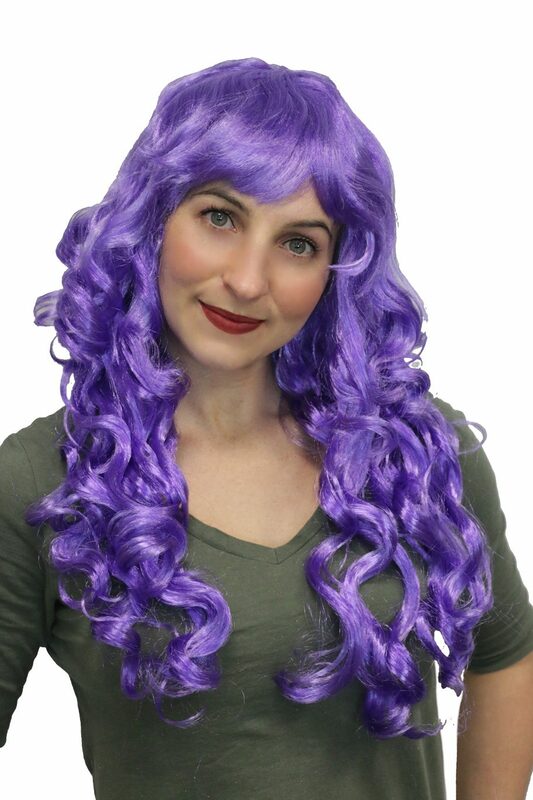 Never worn a wig before? No problem! 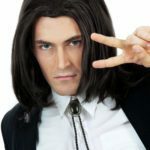 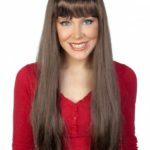 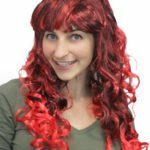 Finding the right wig or even knowing how to put your wig on can be tricky if you’ve never worn one before. 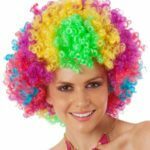 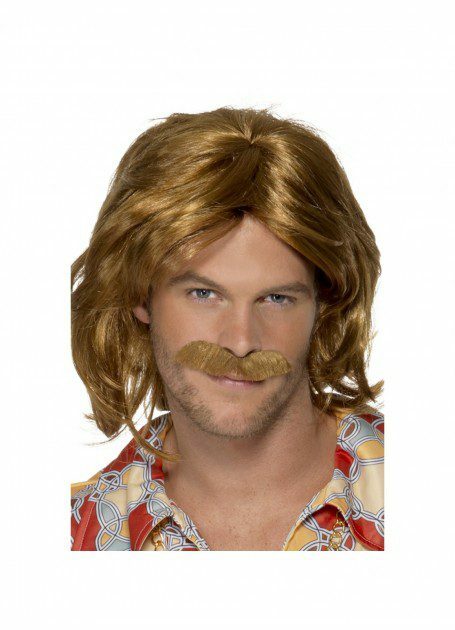 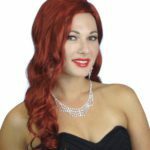 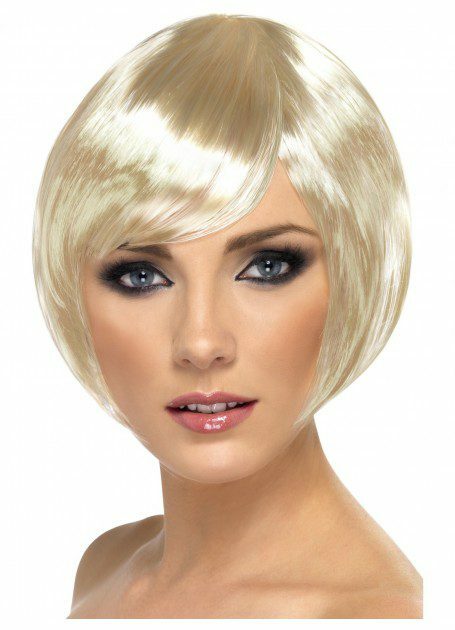 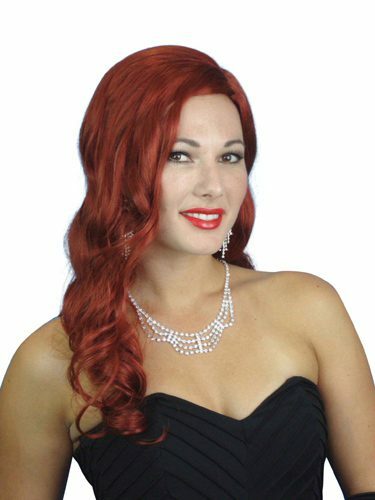 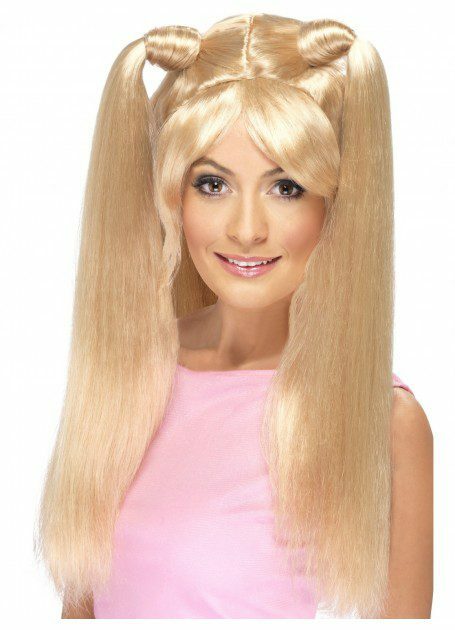 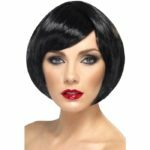 When you buy wigs from Camelot Costumes our friendly team will help you understand how to put it on, so it stays looking fabulous all night. 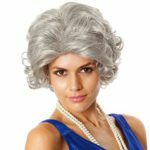 We’ll also show you how to care for your wig so you can use it for years to come! 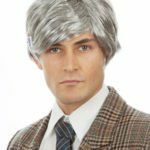 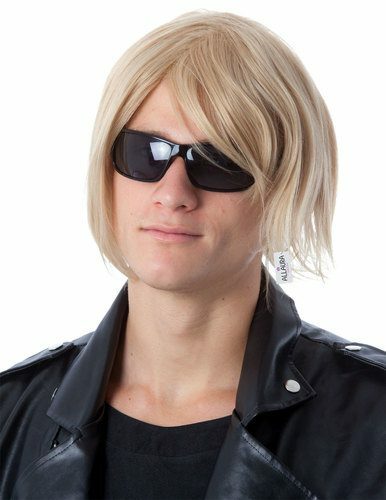 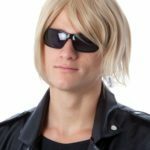 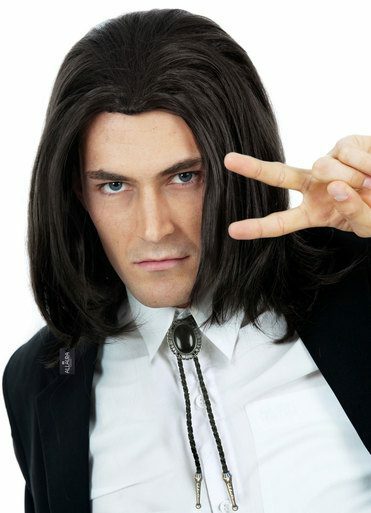 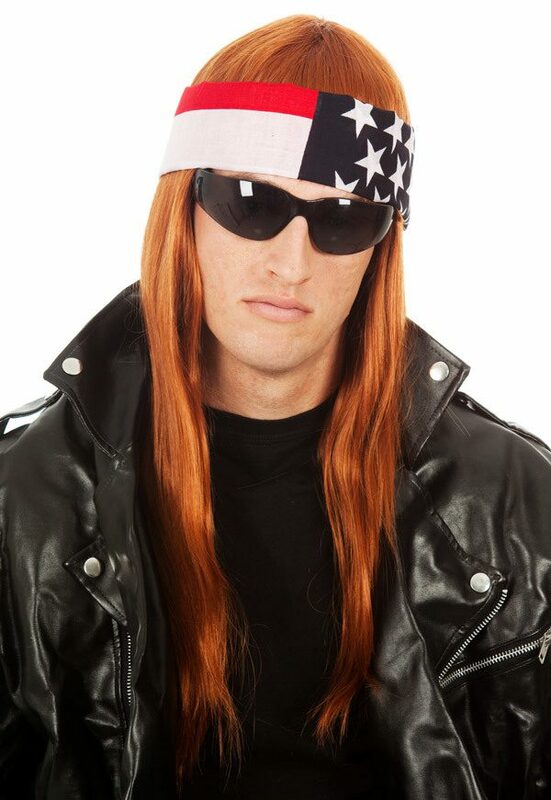 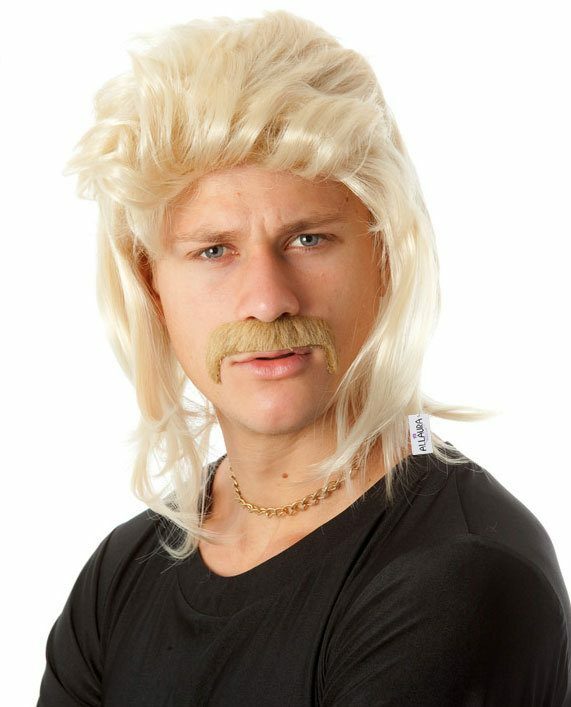 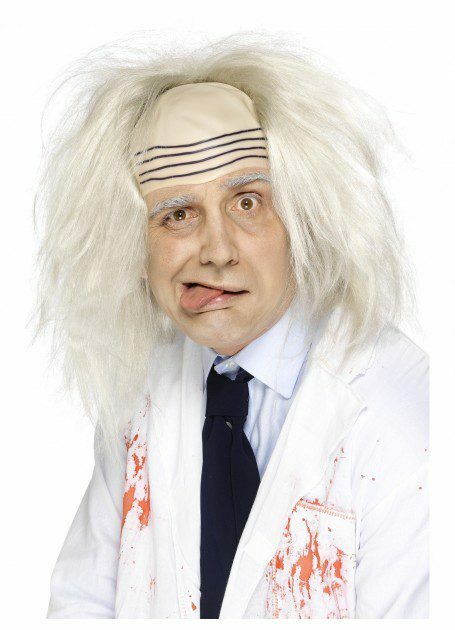 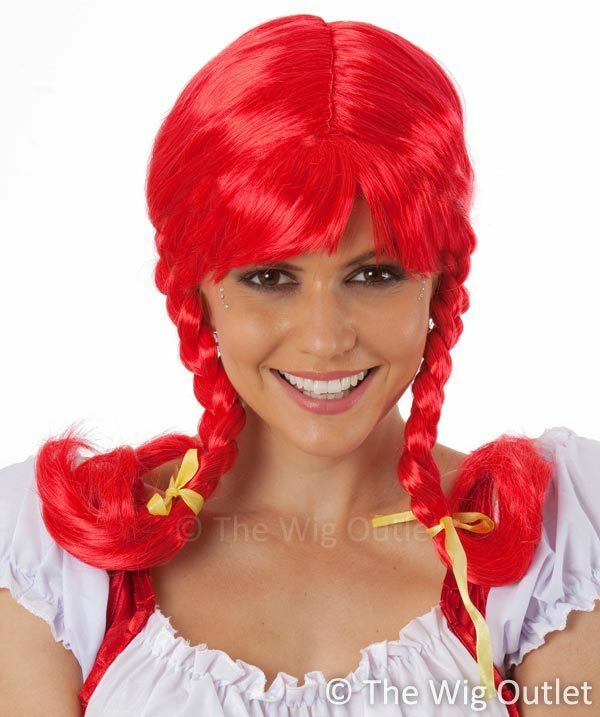 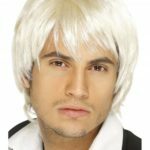 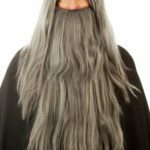 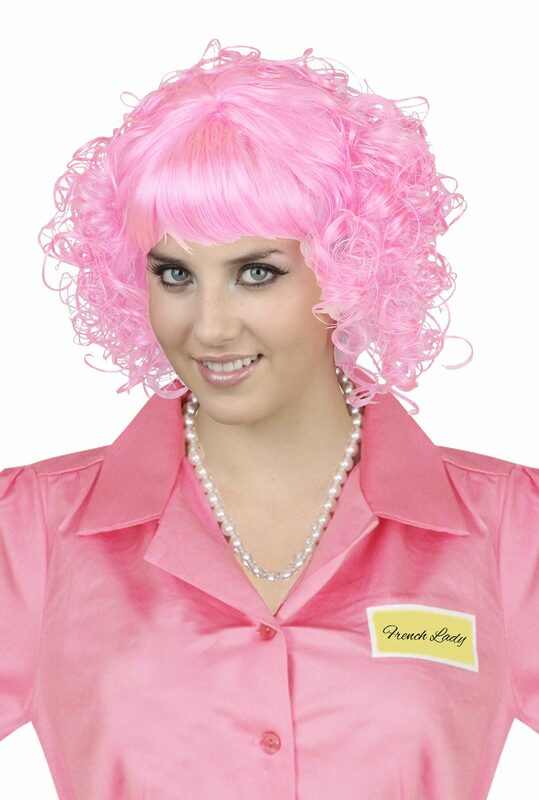 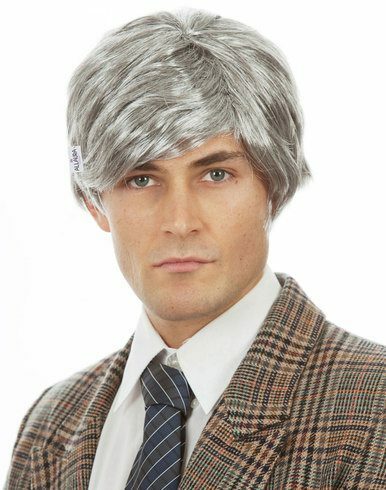 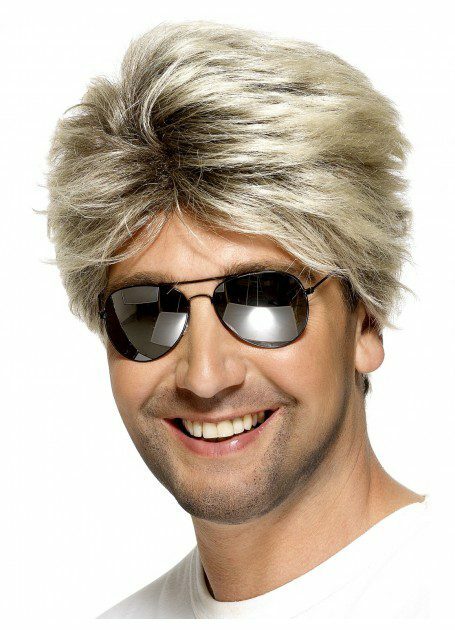 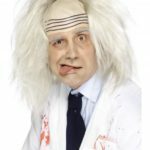 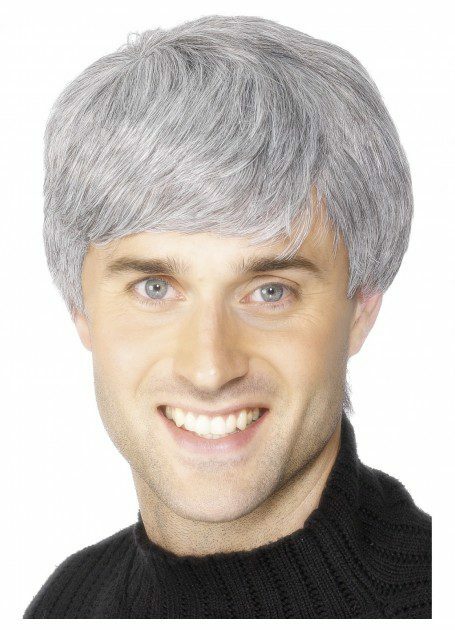 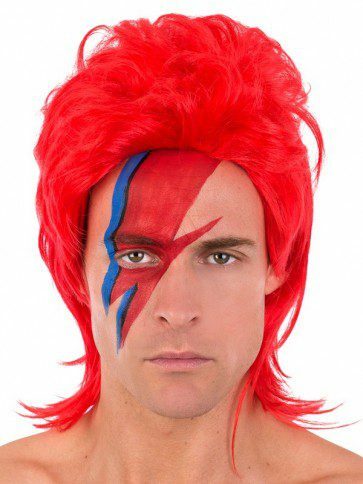 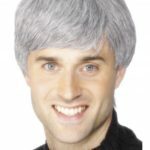 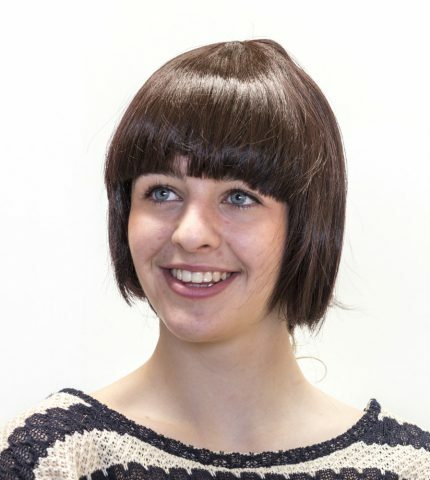 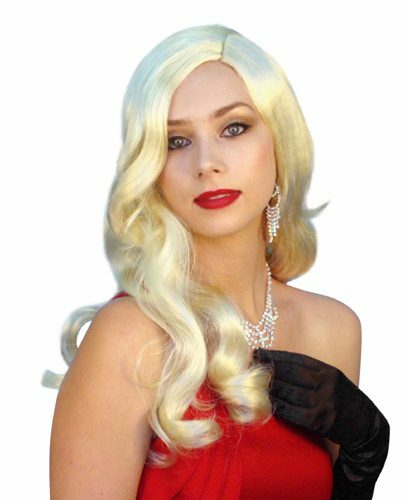 Our wigs make your costume more recognisable! 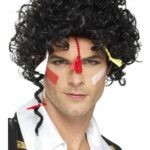 It can be frustrating when you’ve put a lot of effort into your costume, but people still can’t pin point who you are! 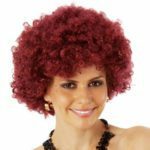 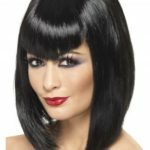 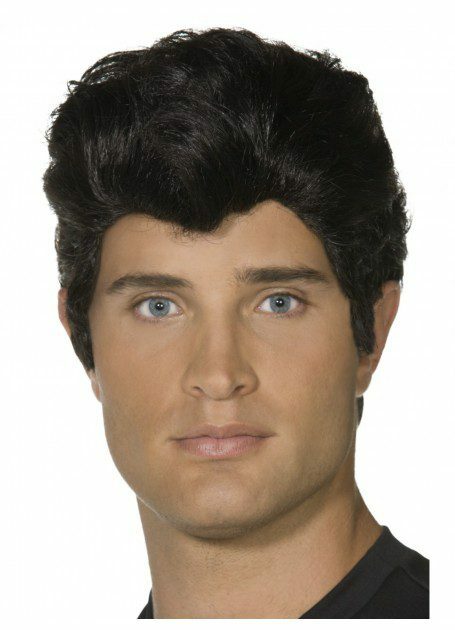 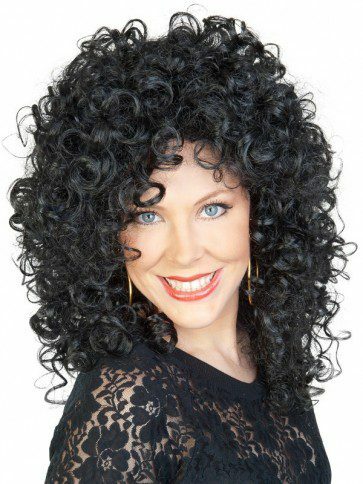 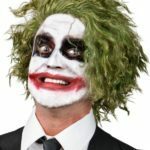 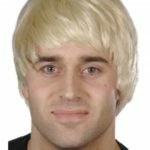 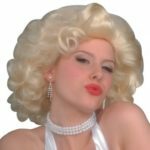 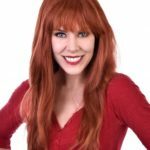 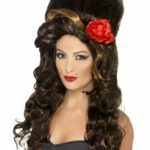 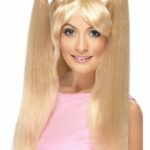 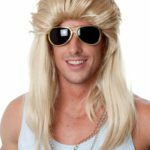 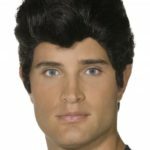 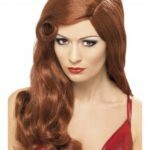 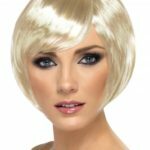 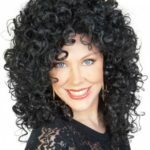 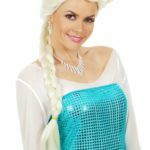 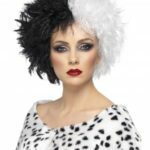 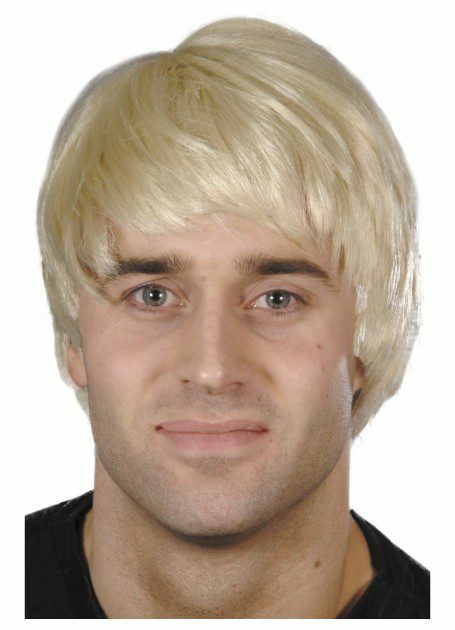 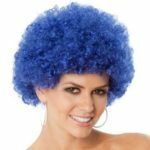 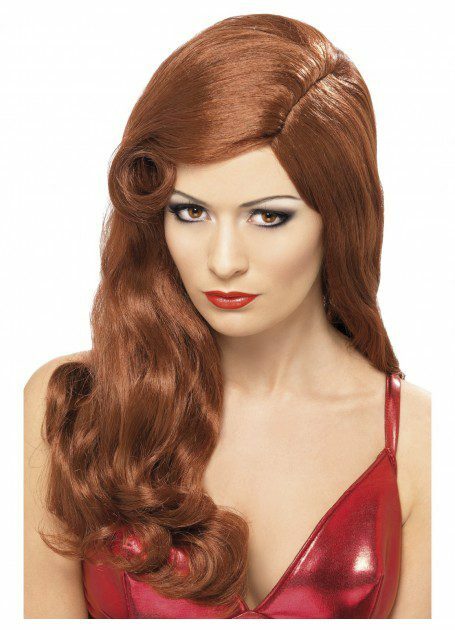 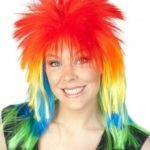 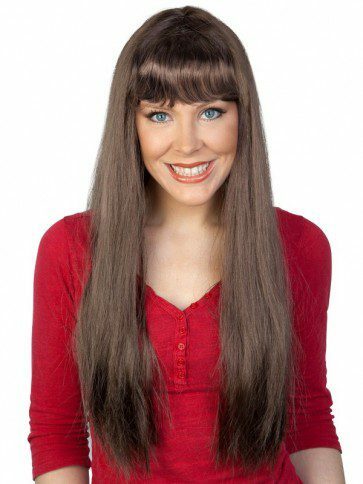 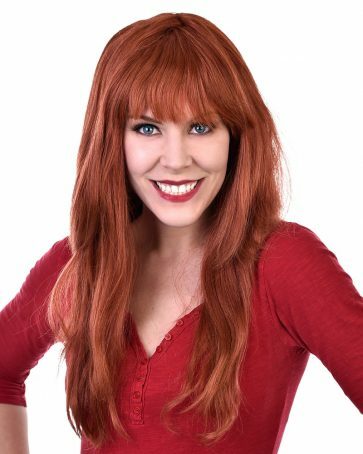 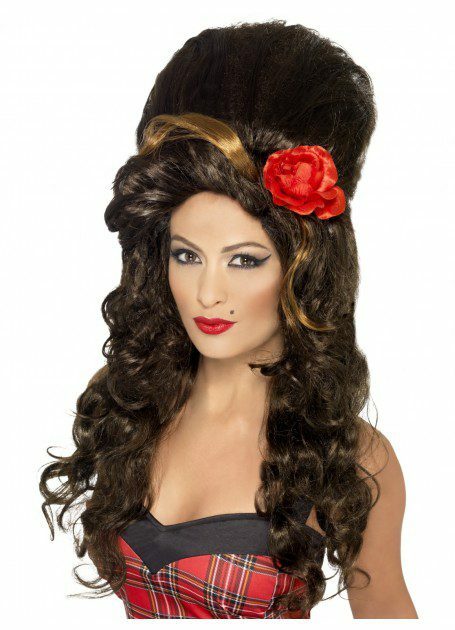 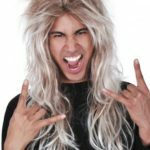 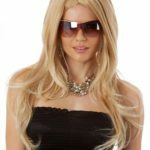 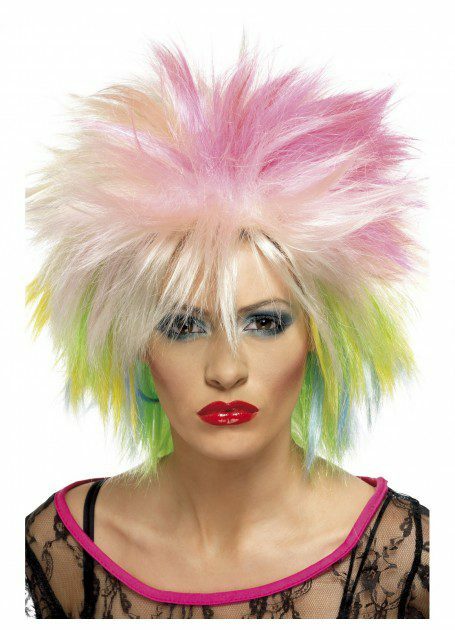 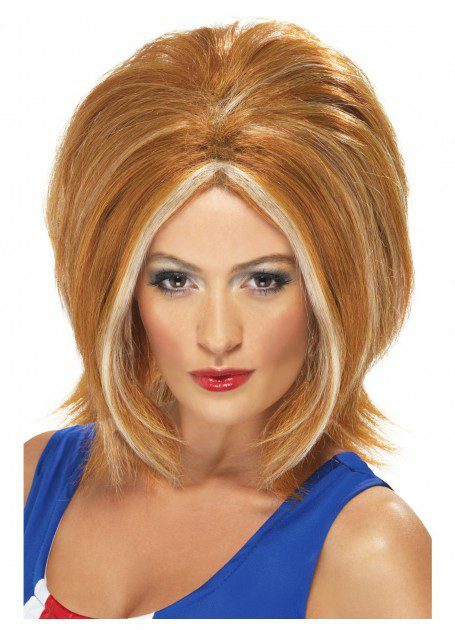 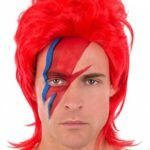 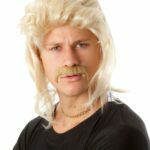 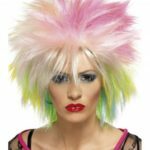 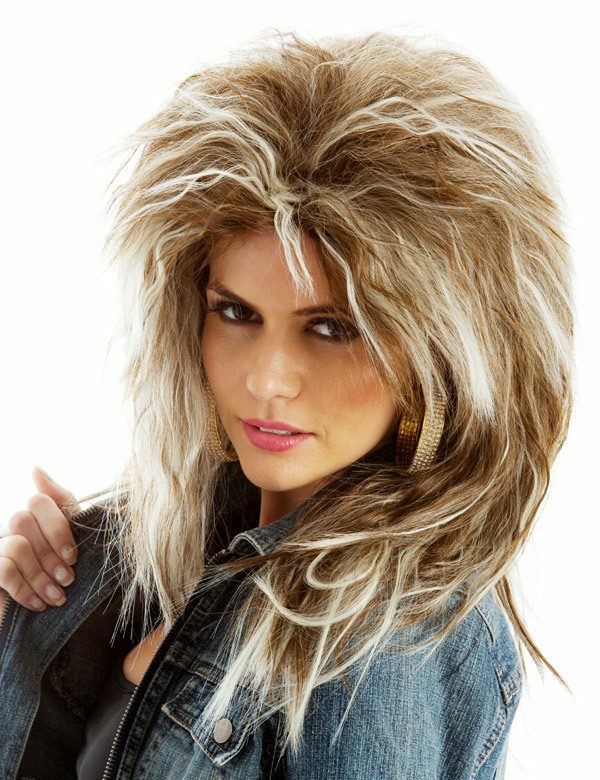 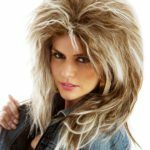 We stock a range of iconic wigs, from Farrah Fawcett locks to Amy Winehouse’s beehive, there will be no mistaking who you are when you buy wigs from Camelot Costumes! 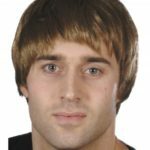 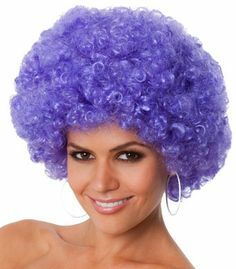 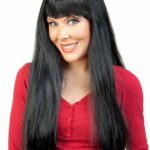 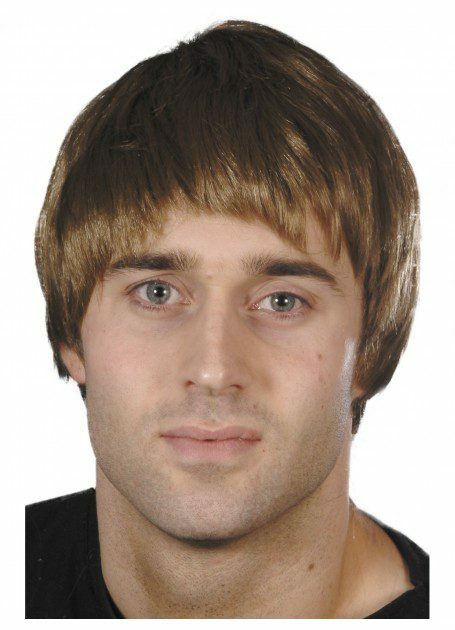 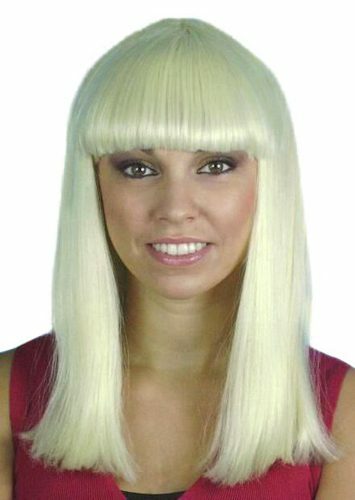 Want to buy wigs? 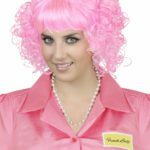 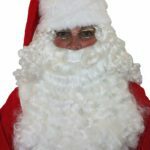 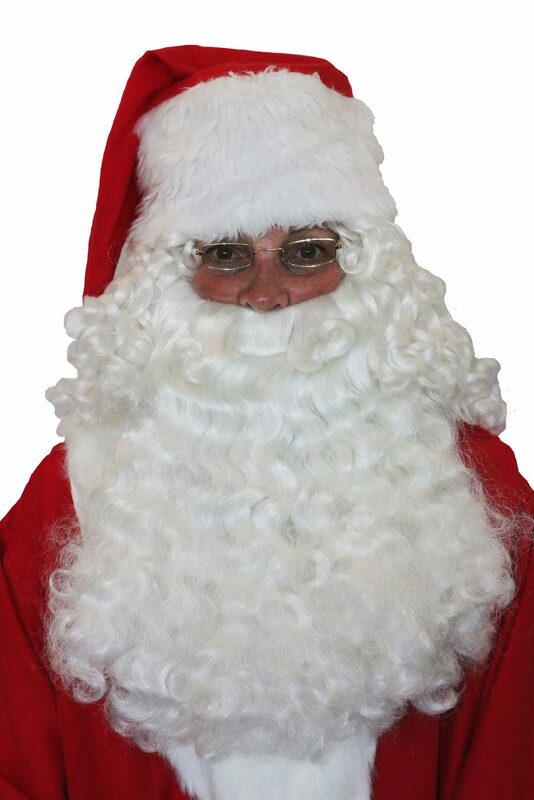 Drop by our Brisbane costume shop or give us a call! 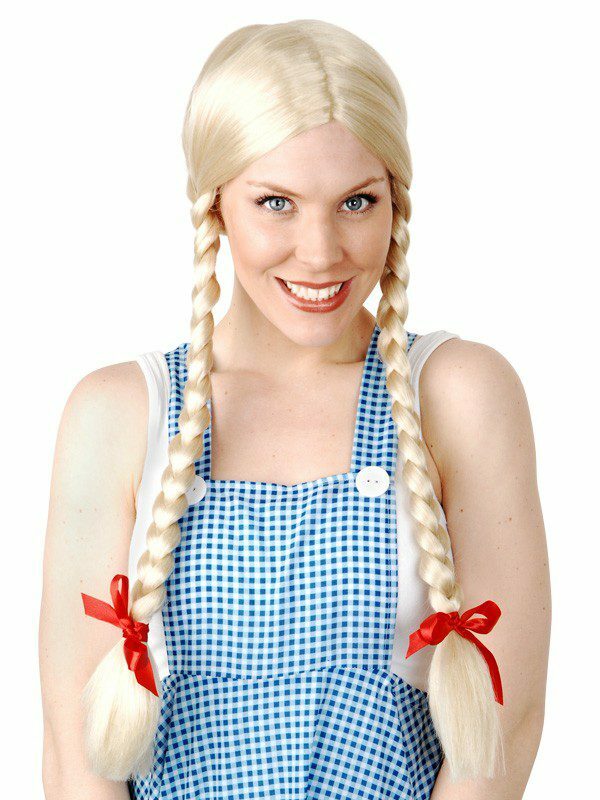 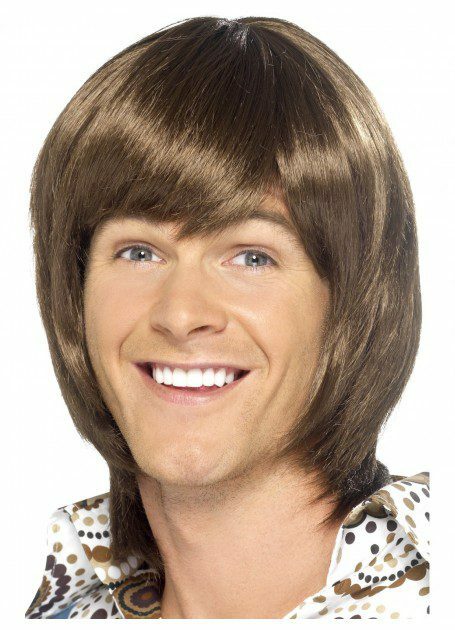 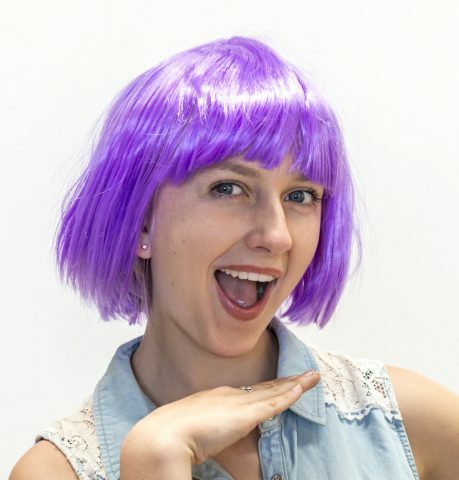 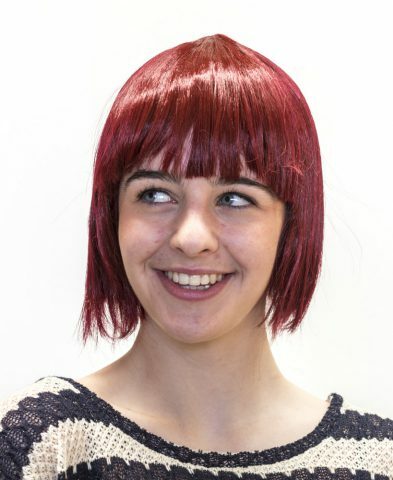 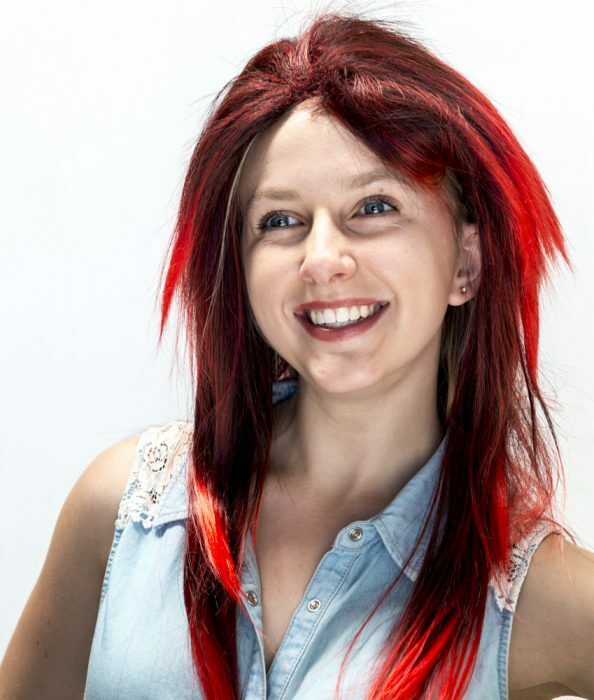 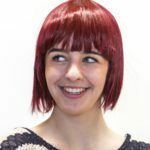 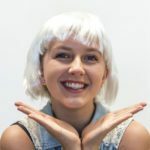 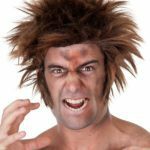 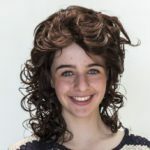 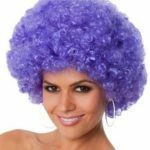 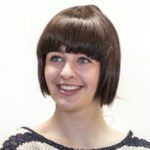 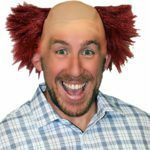 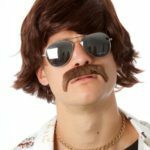 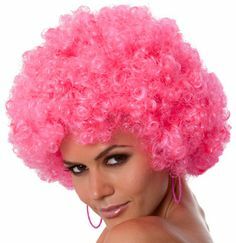 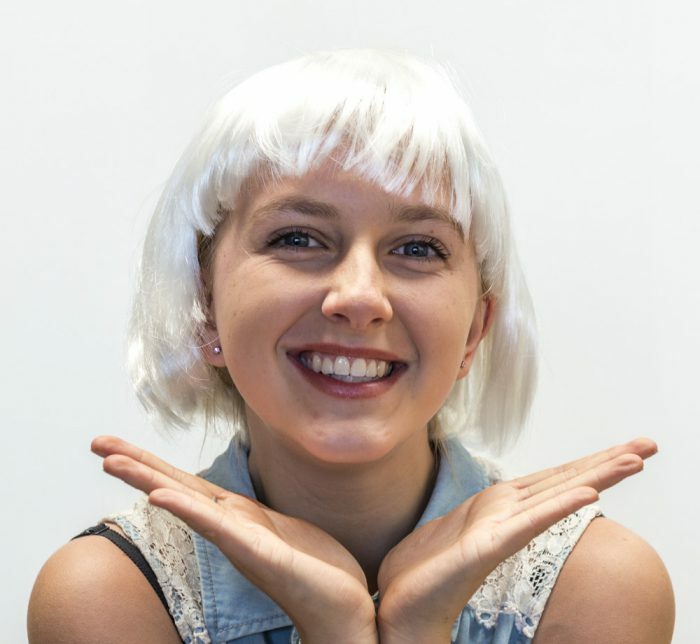 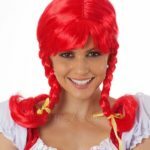 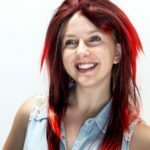 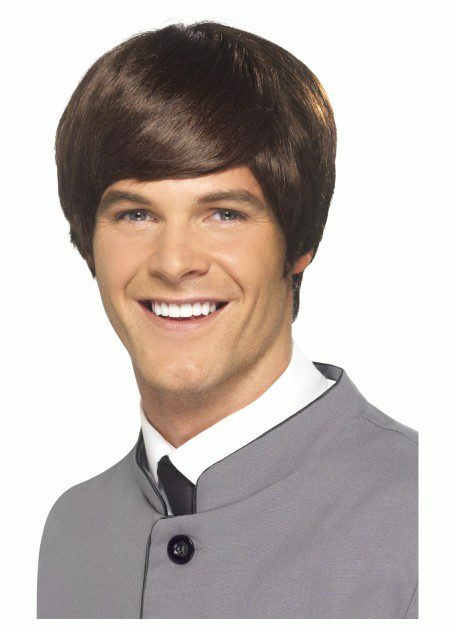 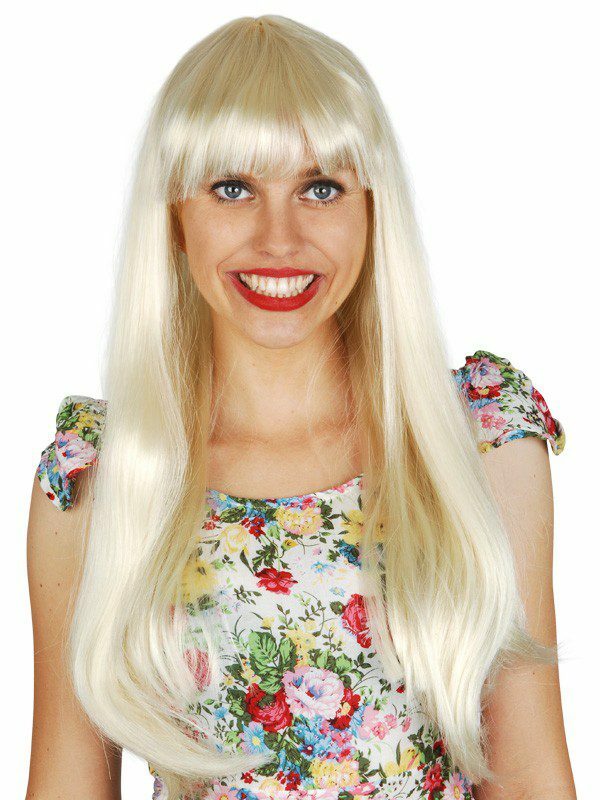 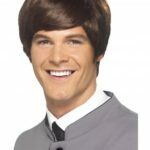 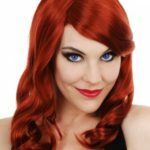 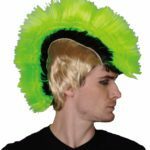 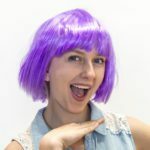 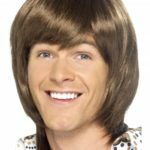 If you see a wig you like on our website, give us a call to find our more information about it, or simply drop by our Brisbane costume shop and chat with our helpful team! 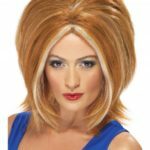 Come see our massive range of wigs available to purchase in store!